We are moving - After 5 beautiful years at our current location, we will be moving on finding a new home (back) in the Alley Shops of the Bauer Building. As many of you who have stuck with us since the beginning know; Oracle started as a small little boutique in the Bauer back in August of 2013. We have grown so much since those days, expanding as a business and focus into the natural sciences, introducing our workshops, classes, and community based gatherings... it feels like so much has changed yet we are just coming back home to our roots. We will be continuing our March classes as scheduled with upcoming classes with Mickey Alice Kwapis, Witch of the Midwest, and Bug Clubs with Alessandra; but come April 1st we will be moving everything over with a grand reopening April First Friday. It is bittersweet leaving our home of 5 years... but looking forward to seeing you in the new space. We have to say a super thank you to everyone who has supported us and stood up for what Oracle stands for the past 6 months, we couldn't have done it without you. But also can't wait to see how our community will grow with such amazing talented family at the Bauer. Curioscape Designs uses ethically sourced insects and bones and blends them with natural ephemera to create environments that honor the cycles of life, death and rebirth. Created by Denver based artist Jess Ellis the assemblages reflect her desire to honor the imperfect and give new life to specimen that may have otherwise been overlooked because of a broken wing, faded colors or being already in decay. Ellis creates jewelry and small sculptures that are inspired by 16th-century cabinets of curiosity, magic, science and the natural world. We have a wide variety of styles in the shop from tiny vial to large glass domes. The Piebald Peacock is one of natures wonders with patches of white feathers that are the result of a genetic anomaly. The term Peacock refers specifically to the brightly colored male birds while the females are grey or brown in color. The beautiful plumage of the male bird draws many associations to spirituality and the occult. The “eyes” of the tail feathers are a symbol of divine vision. In terms of appearance, the peacock is closely tied to the phoenix which rises from its own ashes to encapsulate the life, death and rebirth. Aragonite is a form of Calcium Carbonate that grows in an orthorhombic form. Aragonite in its star form is mined in Morocco and radiates its energy into the energetic fields and spaces it occupies. The energy it projects is serene yet energizing. It can be used for balancing emotions and healing energetic blocks. It is excellent for cleansing and opening the chakras in energy healing. This stone is a wonderful tool for releasing pain and fear because it enhances emotional strength. It is an ally for personal transformation and guidance over life’s thresholds. 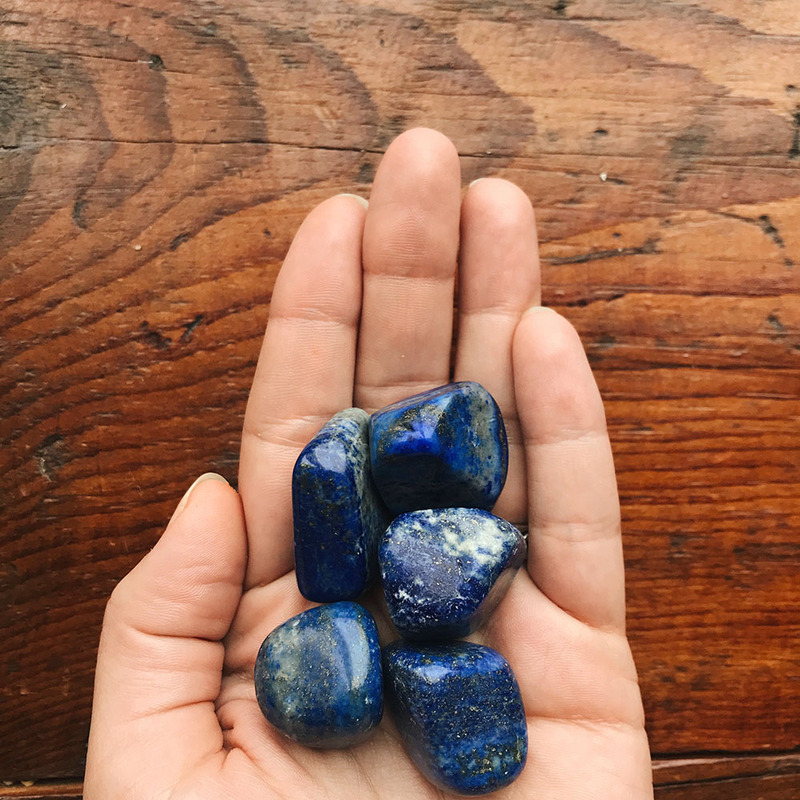 We all experience the life, death and rebirth cycle as we change and grow as humans and this stone supports deep emotional work and personal rebirth. We have Tara Milleville of Psilocybin Jewelry & Laura Pensar of Moth & Candle tarot readings.